Welcome To The Official EagleVail Community Website! 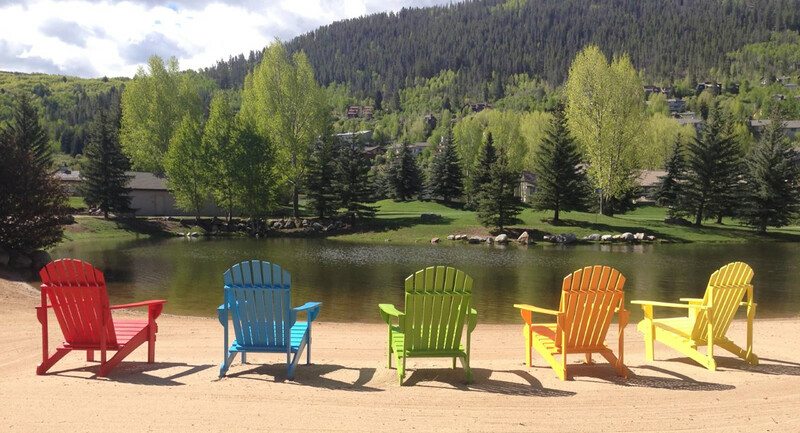 EagleVail is a multi-faceted mountain community located in the heart of the Eagle River Valley in Eagle County, Colorado just minutes from world-class skiing in Vail, Beaver Creek, and Arrowhead. Live, Play, Relax...Enjoy! 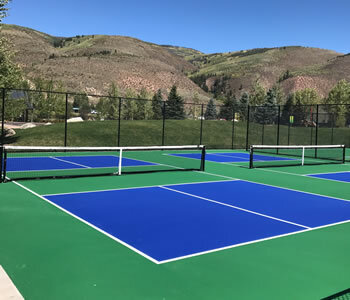 Home to approximately 4000 residents, EagleVail's amenities include the EagleVail Golf Club, Willow Creek Par 3 Golf Course, EagleVail swimming pool, EagleVail Pavilion, tennis courts, sports fields, community parks, open space and trails for both hiking and biking, quality waters nearby for fishing, white water rafting and kayaking, and more! 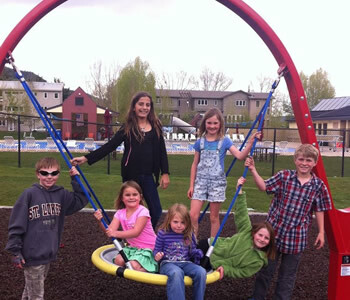 Visit our community section to learn more about what EagleVail has to offer or explore options below! 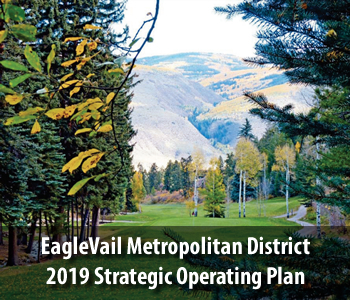 Find important EagleVail community news, updates and events. 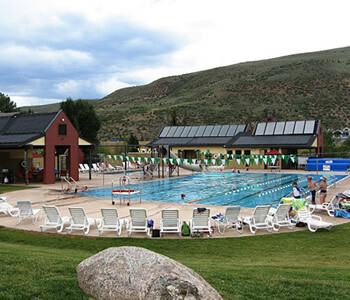 The EagleVail Pool is open to both EV Residents and the public. Spacious lawns, a pond, huge decks, & beautiful landscaping. 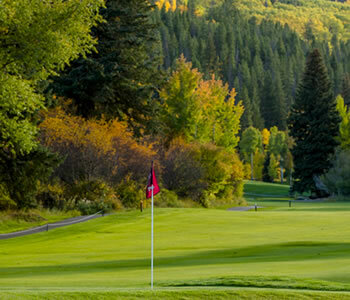 The EagleVail Golf Course offers value, beauty and convenience. Courts facility is comprised of tennis, pickelball, basketball, and multi-sport courts. An extraordinary network of community trails, parks & tracks.